Even after we turned in our paperwork, I wasn’t 100-percent certain I was ready to adopt. But when the time was right, I knew. Writing and illustrating a fictional tale about a winged girl named Paloma helped my daughter and me talk about race, identity, and the realities of adoption. As a published book, it’s helping many other families do the same. Our readers share their recommendations for gifts for birth parents at the time of placement. Their advice? Keep it small and personal! Mommy, Where Did I Come From? Many adoptive parents mistake talking about the culture or place their child is from is enough. Learn why talking about birth parents matters. Should We Contact our Son’s Birth Parents? Adoptive Families asks advice on a reader's behalf. Should we contact our son's birth parents? Parents who look for their child’s birth family abroad are ushering in a new openness in international adoption. Many say the decision to search requires careful thought. An entrustment ceremony is an powerful place to embark on our lives as adoptive parents. An adopted child may imagine life with her birth parents as "the road not taken." Parents should share what they know and support exploration. Adoptive parents around the globe are seeking their children's first families — even before these children voice an opinion on the matter. But do we know what we're doing? 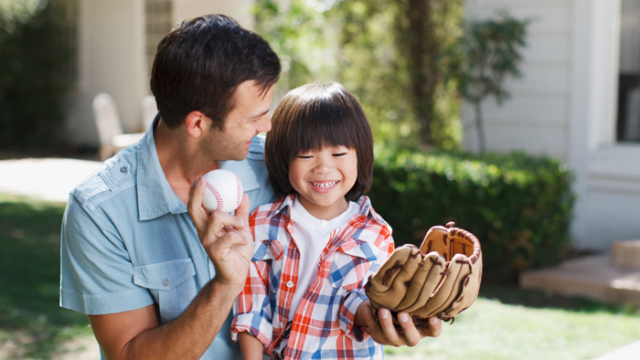 Practices once confined to open adoption are quickly becoming the norm. When will the language catch up?